Call us today at (760)613-6412. 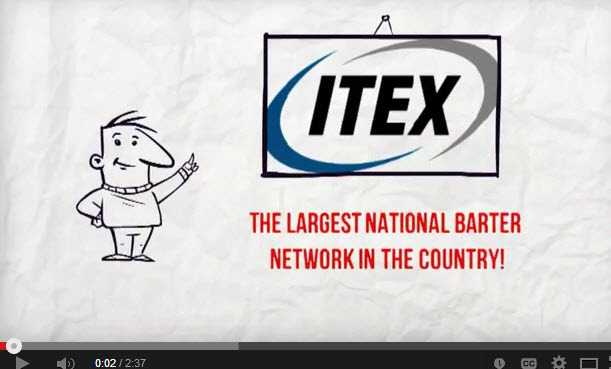 Over the past twenty years, The San Diego ITEX Office has grown into the largest ITEX franchise. We operate San Diego as well as the northeastern part of the United States, servicing more than 1800 members. Specializing in helping our clients maximize their trade dollars, our office trades more than $18,000,000 annually. We're always looking to service new customers and always seeking new and exciting products and services to offer our clients. As the leading marketplace for cashless business transactions, ITEX can support your business in generating greater profits and creating a more prosperous future. As a member, you can use ITEX dollars instead of cash for the goods and services you need by trading with other members. Browse through our website and let us open up a whole new world that can help you increase your sales and offset your cash expenses. Our website is just a small portion of the benefits you will receive as a member. Once you realize all the great opportunities we can offer you, click on the Join Now button and Let's Start Trading! !